Sinteva – a traditional Chinese medicine clinic. 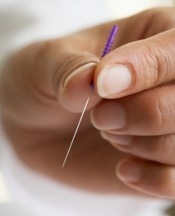 We provide diagnosis according to traditional Chinese medicine and specialize in treatment by acupuncture. * Back and joint pain. * Menstrual pain, menopausal symptoms and fertility problems. * Stress, anxiety, and depression. * Weight loss and digestive problems. What’s included in the course of treatment ? According to Chinese medicine, diagnosis (which is the key to get to the root of the problem), is followed by appropriate treatment using acupuncture, herbal medicine (if necessary), dietary recommendations and ends with a 10 minute shiatsu session (Japanese physiotherapy) or Tuina (Chinese physiotherapy). Natan Bar-Natan specialized in Traditional Chinese Medicine at the University Hospital in Chengdu, China, as well as in Chinghai. Also, a Chinese medicine graduate of the Reidman College in Jerusalem. 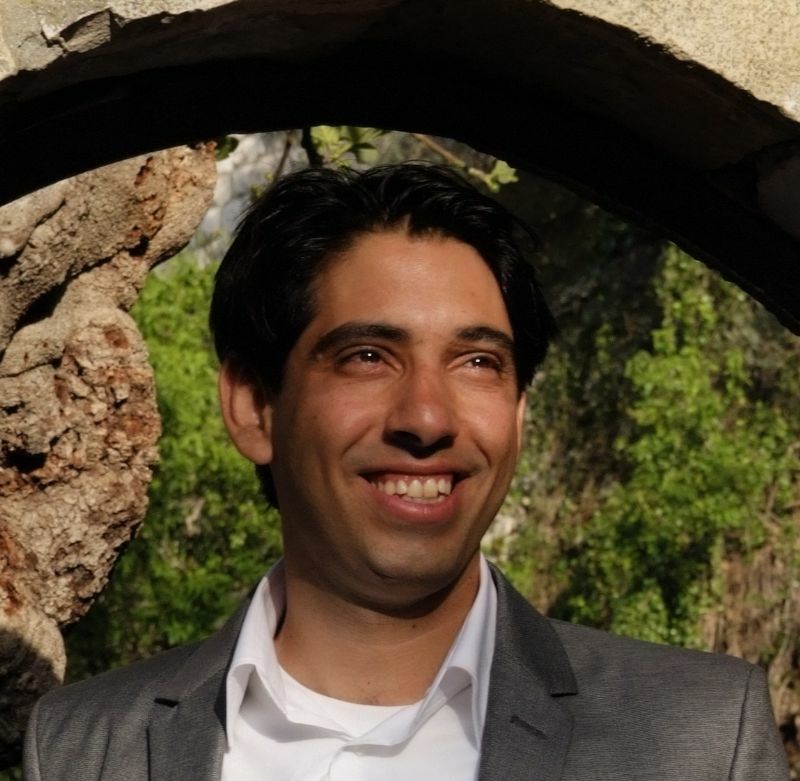 He has a great therapeutic experience both in Israel and abroad, and is a founder/director of "Sinteva", the Chinese Medicine Clinic in the German Colony neighborhood in Jerusalem. A lecturer at the Reidman College of Jerusalem and a member of the teaching staff in 2011-2005. A senior acupuncture therapist at the “Leumit” HMO since 2005 and a member of the Israeli Association of Traditional Chinese Medicine . Would like to get a consultation? Call us today! Natan Bar-Natan – Expert in Chinese medicine. Address: 6 Mohilever Street, The Natural History Museum, in German Colony, Jerusalem. (There is parking space outside, and full access for the disabled).